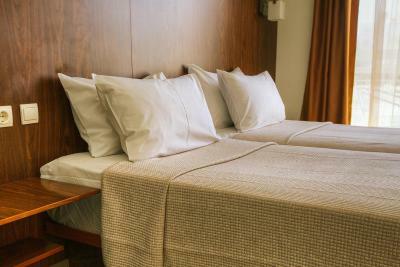 Lock in a great price for Du Lac – rated 8.5 by recent guests! The location is perfect. Beautiful view of the lake. 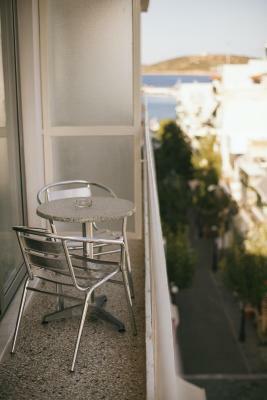 Walking distance to all shops and tavernas. Staff was lovely. 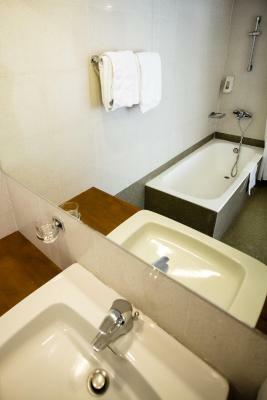 Other than bathtoom, room was great. 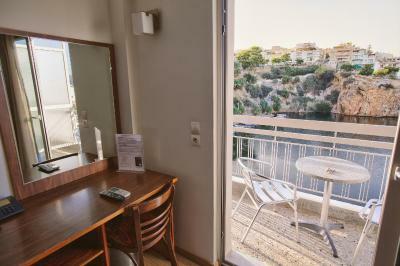 Very nice studio with a lovely view of the lake from the balcony. Cafe below was good for breakfast. Staff were helpful and gave us great restaurant suggestions. Nice too that there was a washing machine to do laundry. Overall, very good value. Incredible location and view. Best in town. Price was good. View and balcony great. Excellent location and restaurant facility. The location was amazing, the view of the lake and the access to all great food, local amenities and beaches was fantastic. 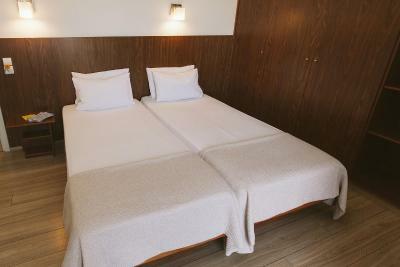 The staff was really nice and the triple room nice and spacious. 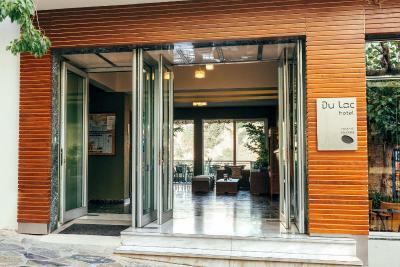 The "Du Lac Cafe" next to the hotel offers a 10% discount for hotel guests and is absolutely fantastic. Great coffee and food. The location of the hotel was stunning, with views to the lake. 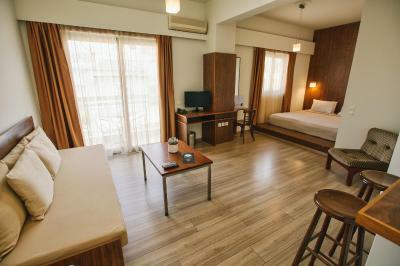 Perfect location, clean room and wonderful lake view. Saw the big turtle swimming around in the Lac from our room. 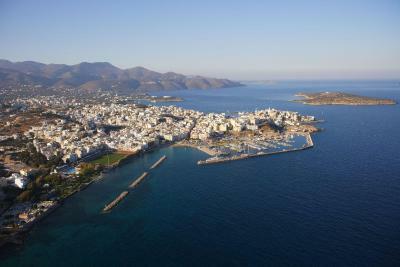 As the hotel was located in the center of the little town, we had easy access to the shops and restaurants in the area. Small beaches were also within walking distance and the water, crystal clear. 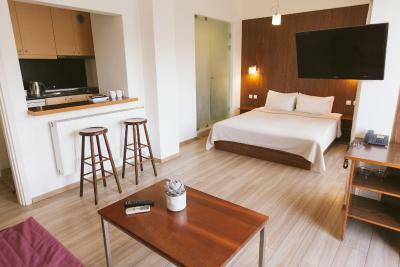 The room was comfortable and provided facilities that made it feel like a mini home away from home. 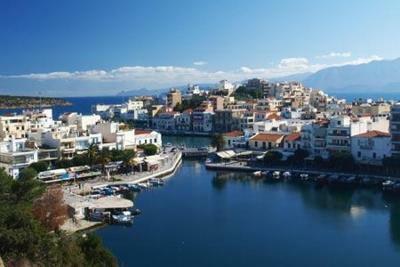 One of our best sellers in Agios Nikolaos! 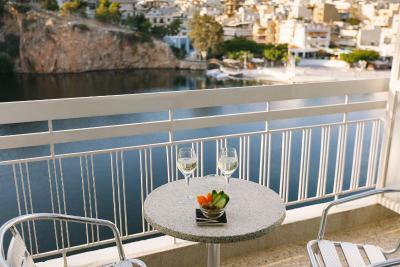 Overlooking the beautiful Lake Voulismeni, Du Lac Hotel provides great-value accommodations with free wireless internet and a relaxed and friendly base in the heart of Agios Nikolaos. 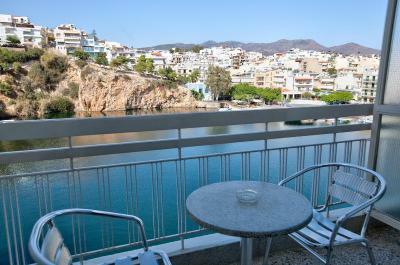 Du Lac is an excellent choice for budget-conscious travelers looking for comfortable accommodations in Agios Nikolaos. 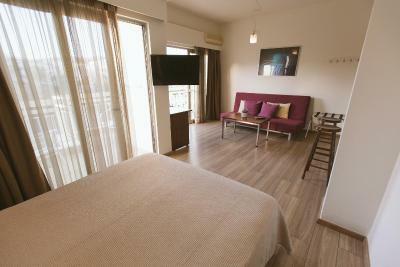 Choose from a selection of rooms and studios, some offering lake views from their private balcony. 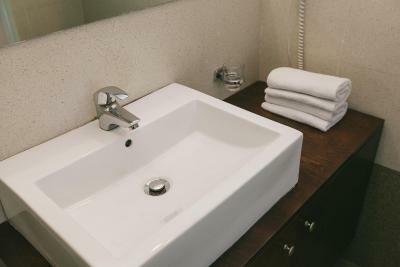 Enjoy modern amenities such as air conditioning and free wireless internet access. 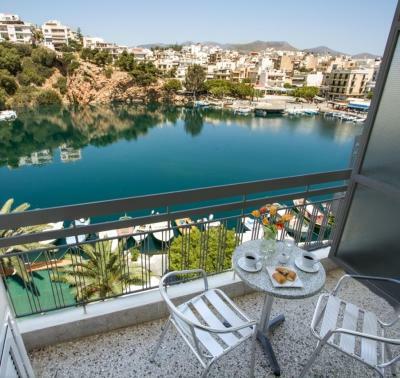 Savor fresh fish and Greek cuisine at Du Lac’s restaurant with a stunning view to Lake Voulismeni. Sunbathe at the nearby beaches or join in with the local water sports. 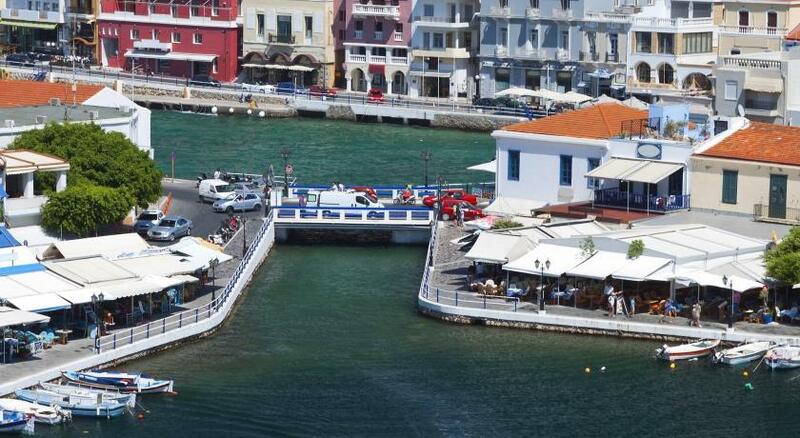 Visit the local shops, bars and taverns. 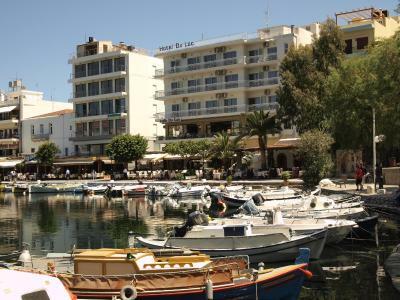 Du Lac’s central location allows you to easily access all Agios Nikolaos’ attractions, ensuring you have a wonderful time here. 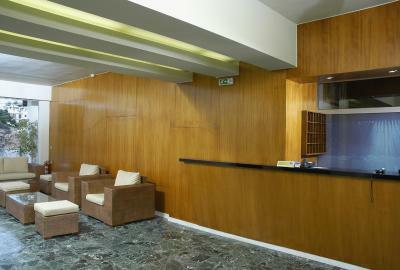 After plenty of exploring, relax with a drink at Du Lac’s popular bar. 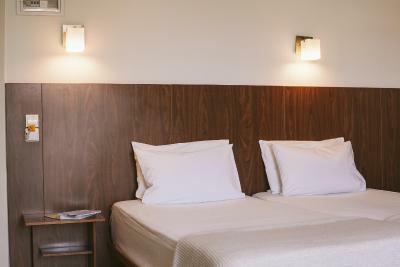 When would you like to stay at Du Lac? 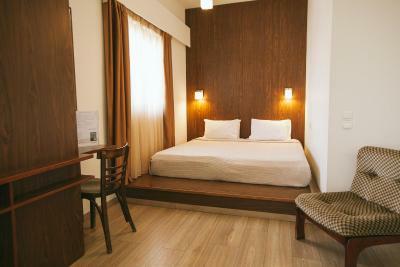 Tastefully decorated room comes with air conditioning, TV, safe, hairdryer and private balcony. 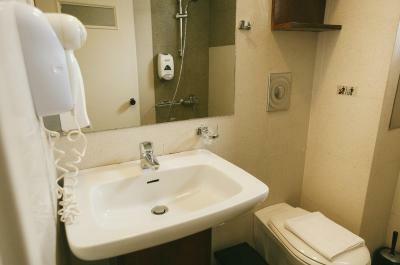 Please note that when booking a single-use rate, this room can accommodate only 1 person. 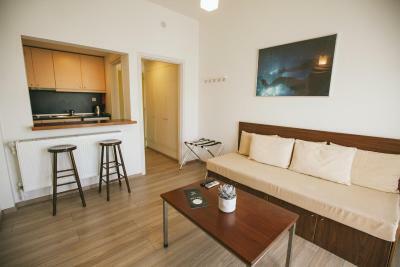 Spacious studio with a seating area, kitchenette and private bathroom. 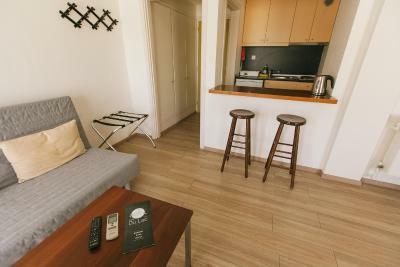 Spacious studio with a sitting area, kitchenette and private bathroom. House Rules Du Lac takes special requests – add in the next step! Du Lac accepts these cards and reserves the right to temporarily hold an amount prior to arrival. Beautiful view from a fantastic room! Very comfortable room with lots of light. 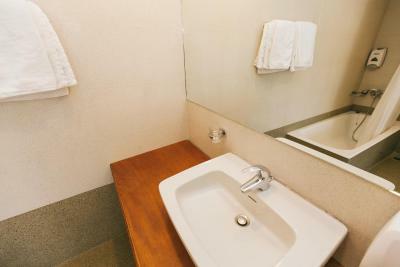 Nice bathroom and friendly staff. Couldn't have wished for anything more. Central location. 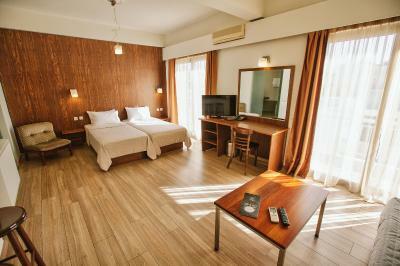 Traditional building with modernised rooms and spacious areas. 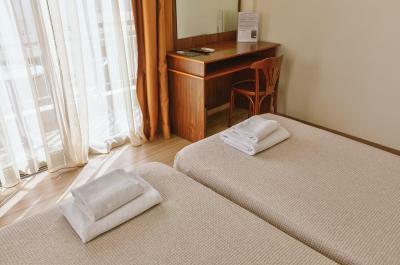 Our studio was well-equipped and cleaned daily. 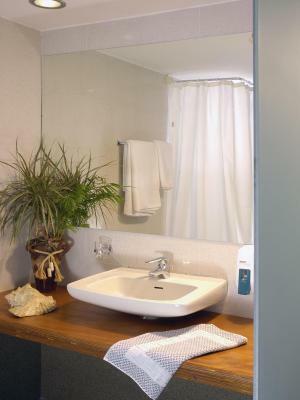 Sliding door to shower room noisy. Superb location, stunning views over the lake. This is the second time we stayed at this hotel. 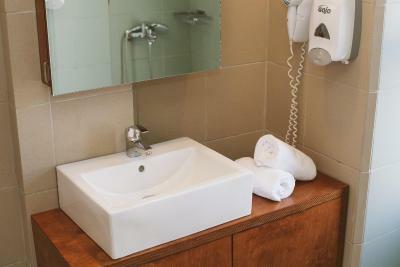 We like the convenience of the location, but the hotel is nothing special. We were disappointed that there was no breakfast or parking. 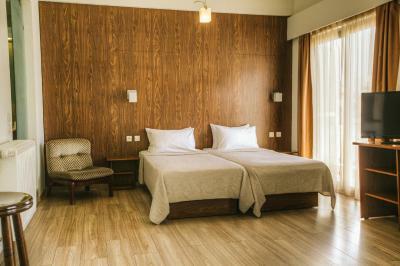 The rooms were clean, quiet and comfortable. 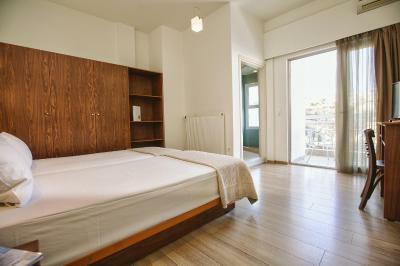 You are getting a good room in a good location, but nothing more. 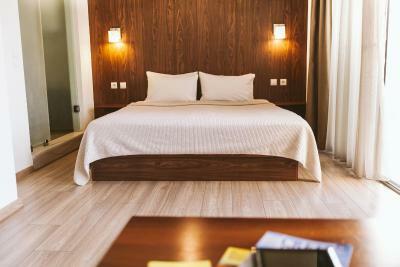 The desk clerk was indifferent to us and offered little in the way of a warm welcome. 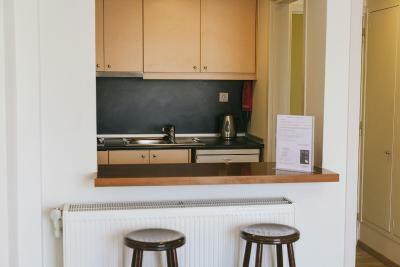 The room comes with nothing extra, no kettle, no cups, no tea, no shampoo, nothing. The light in the room was very cold, unromantic. The location is absolutely stunning albeit a but noisy which comes as no surprise as there are bars around. Very comfy bed. 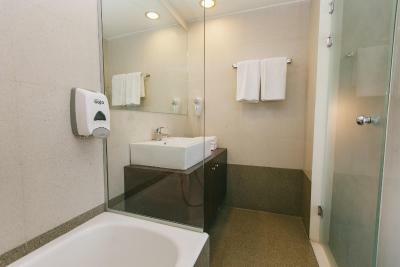 great beds ....nice hot shower ...room nice & warm...great location. Went in the off season so a lot of businesses were closed. The places that were open were very friendly and the food was fantastic. 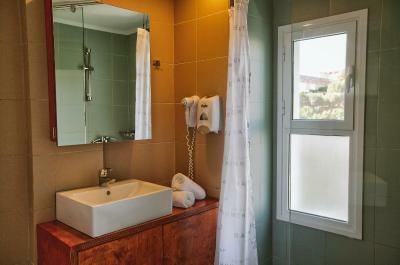 The bathroom is very small even by greek standards. Floor slanted away from drain so there was always water on the floor. There were some clouds in the sky on a couple of mornings. 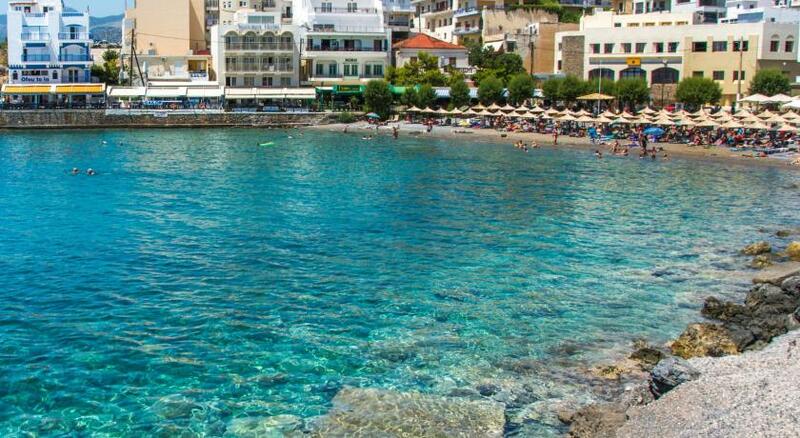 If you are after a beach holiday, it is a 10 or 15 minute walk to the gorgeous beaches. Cafe du Lac next door gives 10% discount off breakfast and was adequate but we got a better breakfast at a cafe by the lake for about the same cost. 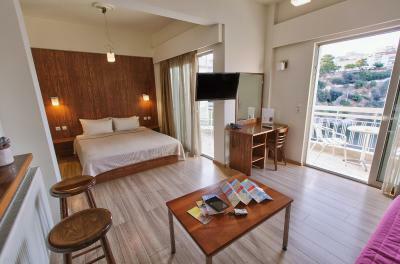 The rooms overlooking the lake are a joy to wake up to. Pay that little bit extra for the lake view. Small drying line on balcony so can hang up any necessary washing. 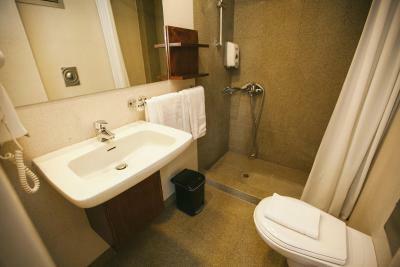 Our room's bathroom was slightly smaller than most and the toilet was in the shower - hilarious but not a problem. Wonderful walk-in shower. Friend's room had shower curtain and their floor got all wet so we preferred our odd arrangement. 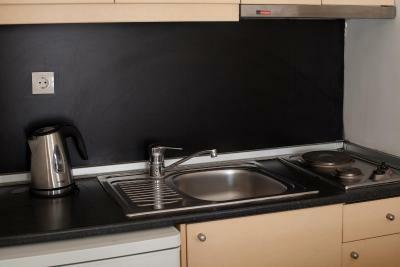 Studios are slightly larger with small kitchen arrangements. 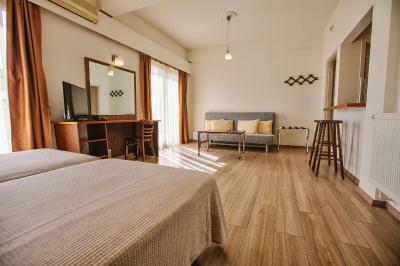 Would be great for longer stay but plenty of restaurants nearby and meals not expensive. Would book again without hesitation. Incidentally, we used a taxi to and from Heraklion as no car is necessary and he was able to drop us 20 yards flat walk from hotel (hotel is on a pedestrianised street).